Building a strong personal brand might be the most important thing you can do for your career. Learn the power formula for personal branding success in social media! Join Charlotte to learn the steps to building a compelling personal brand that sets you apart from the competition, attracts new opportunities and makes you money. Unlike a simple business card or résumé, your LinkedIn profile can help you reach millions of other business professionals. So, how do you make your profile stand out from the pack? 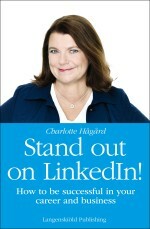 Learn how to maximize LinkedIn and make your profile stand out to attract exciting new business and career possibilities! In today’s online world, personal branding is not optional. Today you rarely get a new job, assignment, or business without having the recruiter or customer looking you up on Google or checking out your LinkedIn profile. Whether you are job hunting or self-employed, a business executive, manager, consultant, or professional, you must have a personal brand, both offline and online. 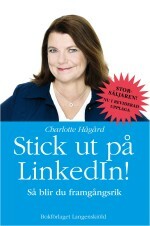 LinkedIn is the new tool for personalized marketing and it is the social media platform for professionals. If you’re not on Linkedin, you’re not going anywhere. 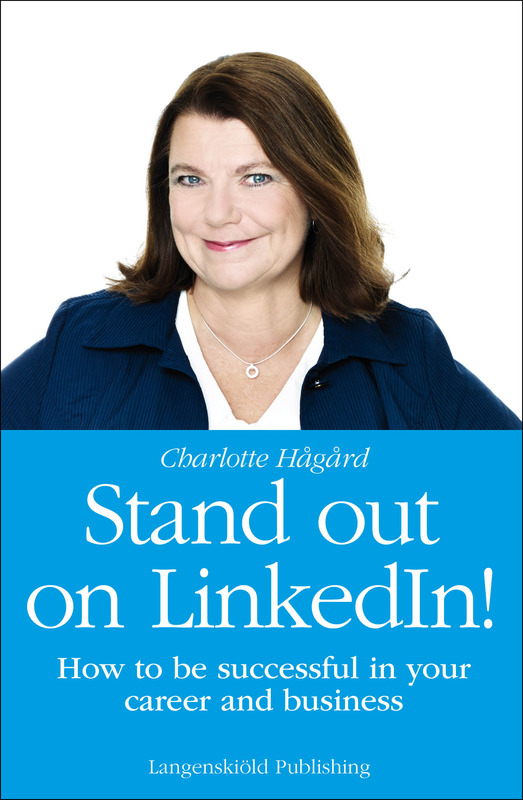 In this new short version of Stand Out of LinkedIn, you will learn to prepare right. The book will save you lots of time and energy and get you to where you want to be quickly. 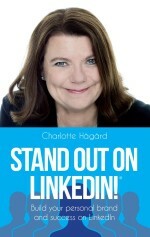 You will learn why you need to be on LinkedIn, the seven basic strategies behind a professional profile and the necessary branding tools that will make you stand out from the crowd.